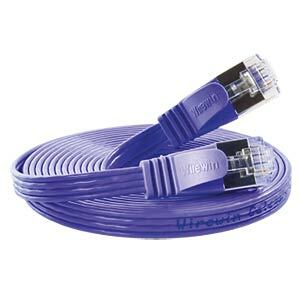 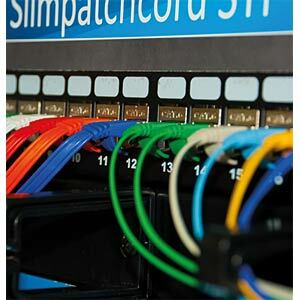 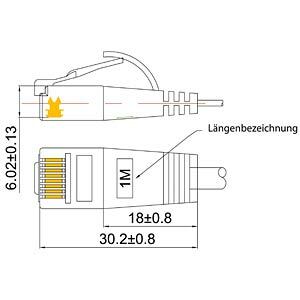 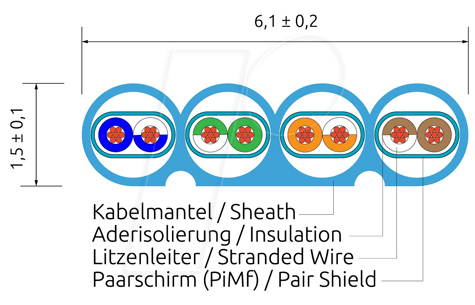 The shielded Wirewin SLIM-patchcords are suitable both for Gigabit Ethernet and PoE and meet the category 6 standard. 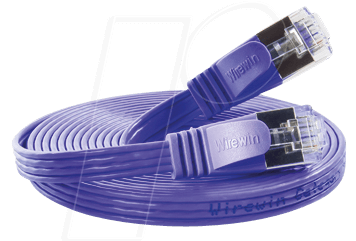 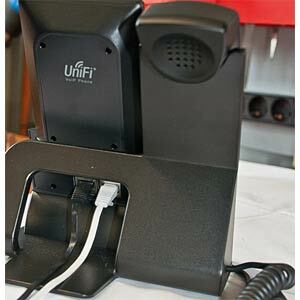 The shielding allows an even better performance than with the unshielded cables. 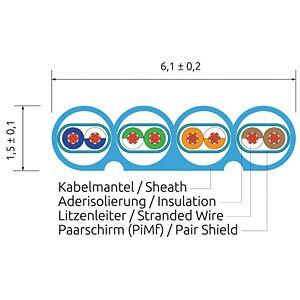 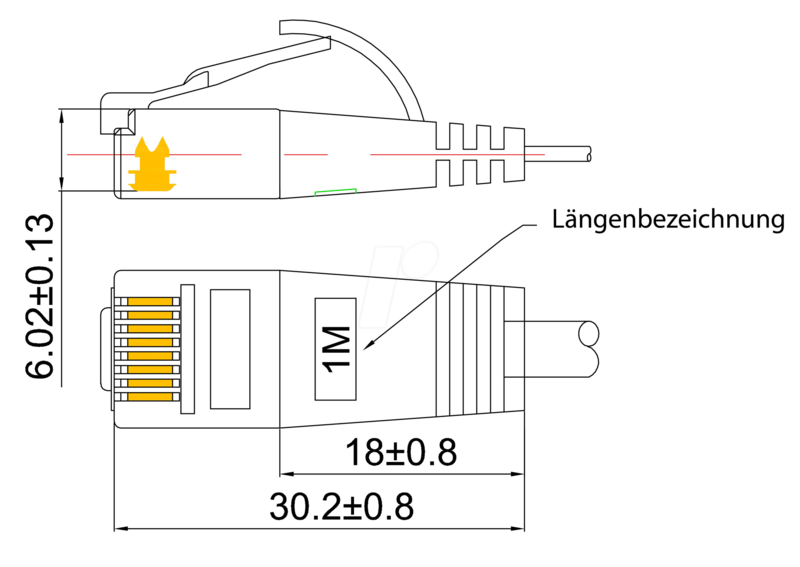 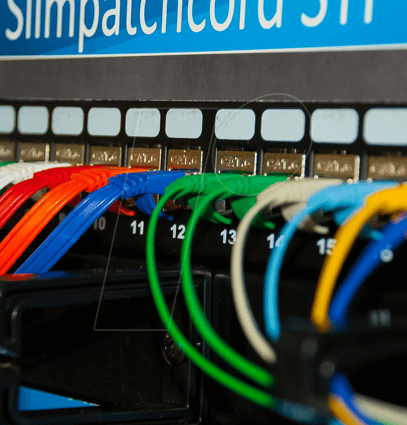 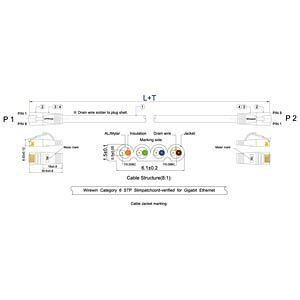 Our recommendation is to connect a consistently shielded network with shielded components.